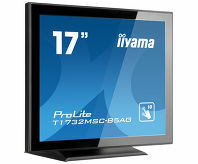 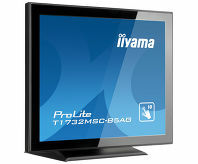 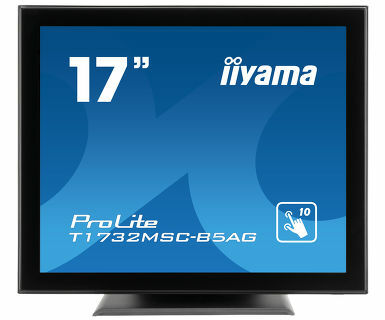 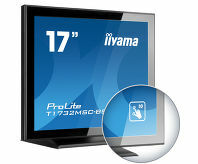 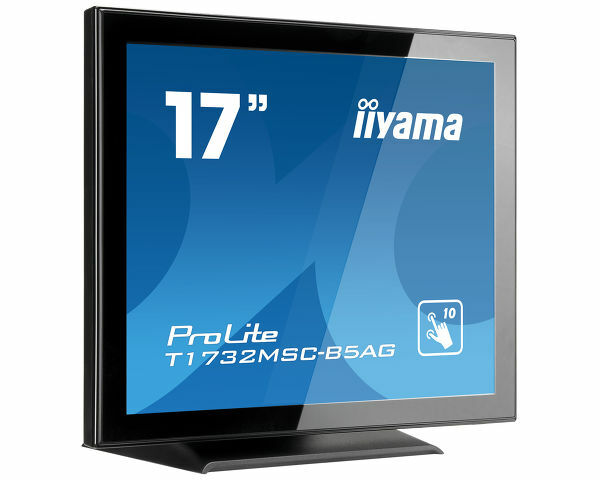 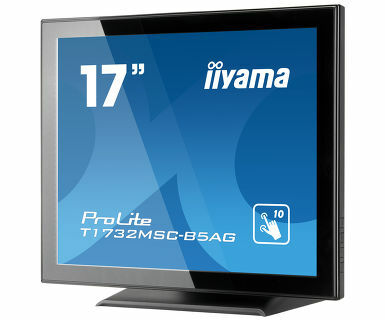 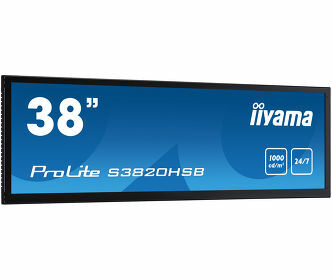 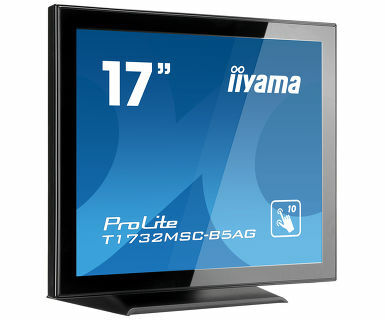 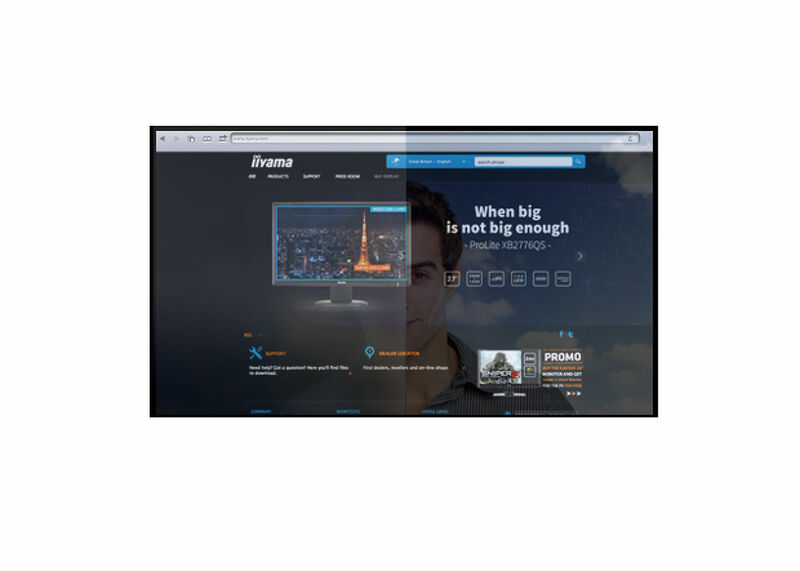 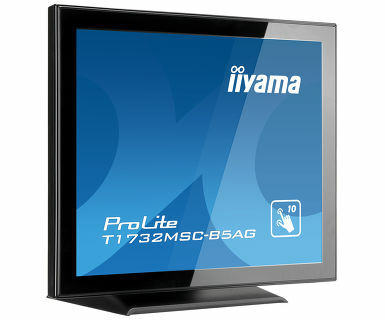 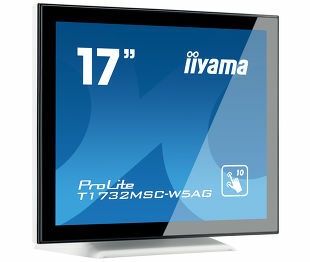 The ProLite T1732MSC-B5AG 17" multi-touch screen is based on projected capacitive technology which thanks to a glass overlay covering the screen guarantees high durability, scratch-resistance and perfect picture performance. 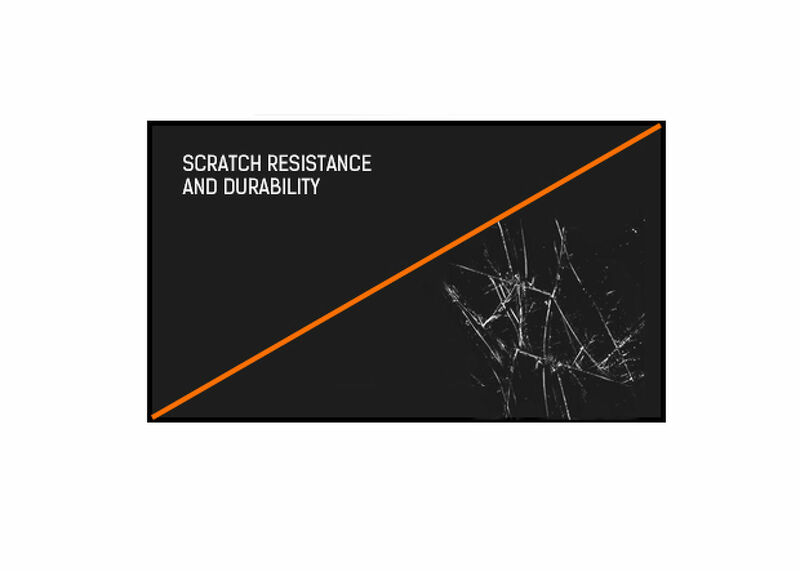 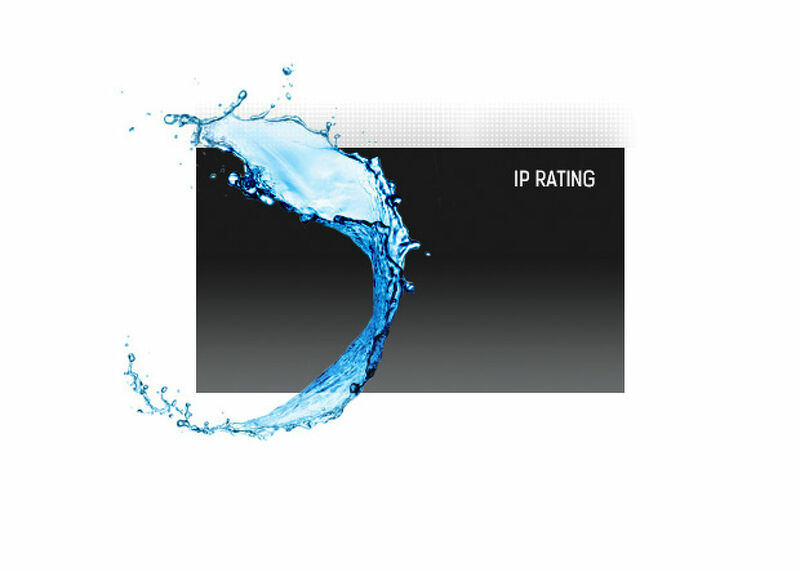 The anti-glare coating helps to avoid issues with reflections and external light sources affecting colour reproduction, contrast and sharpness. 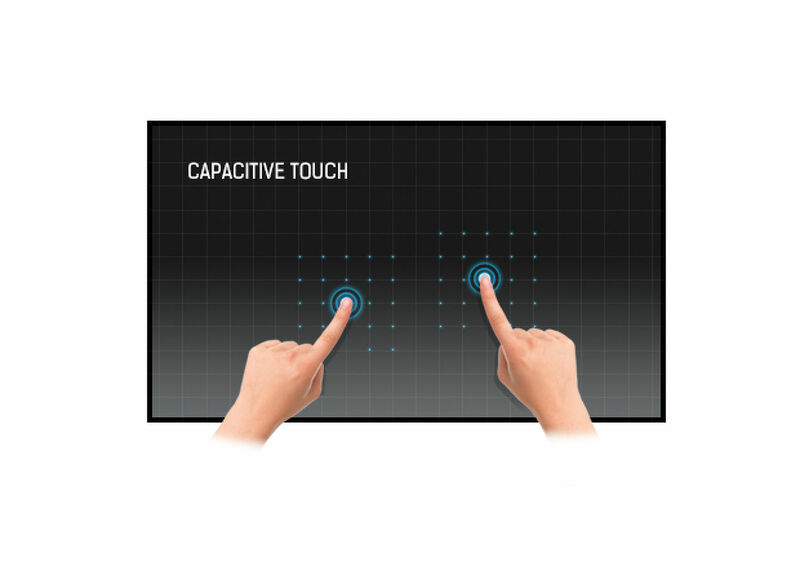 The touch function remains unaffected even if the glass is scratched. 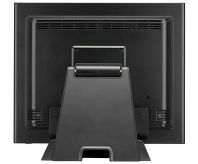 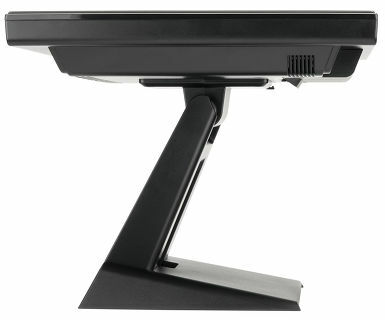 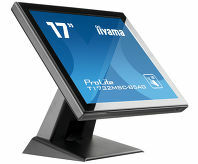 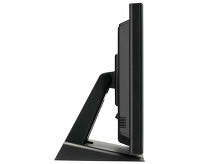 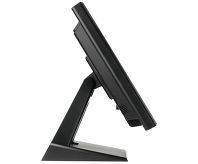 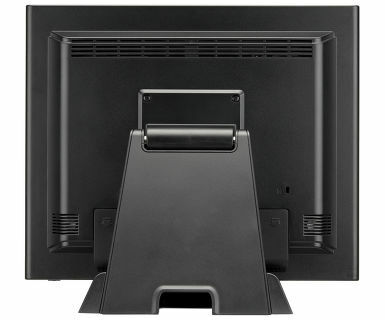 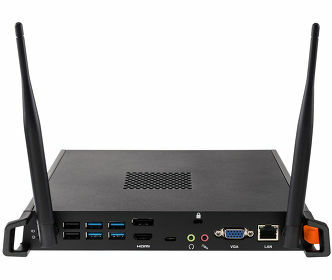 A solid and steady base supports the touchscreen with an adjustable stand offering full 90 degree positioning angles. 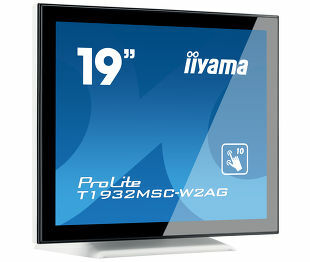 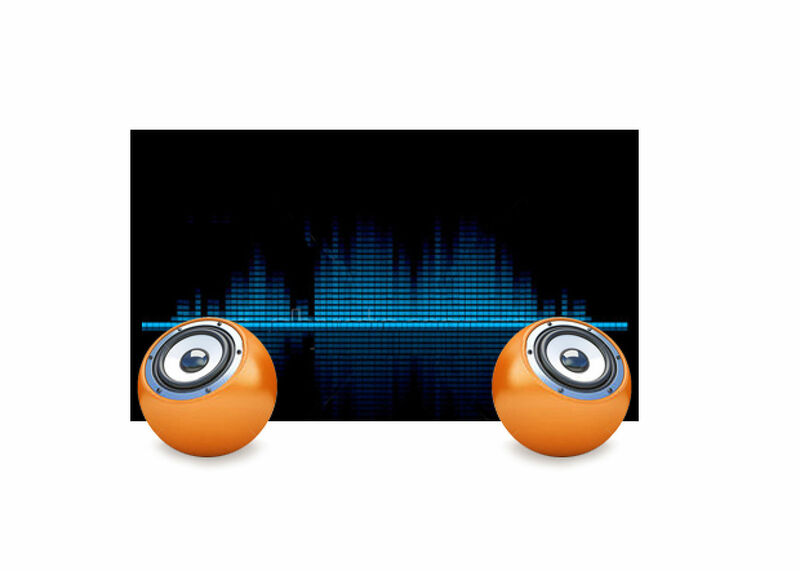 Menu Buttons are located on the side of the screen which can be locked to prevent tampering and includes a handy function to deactivate the touchscreen for cleaning. In addition the edge-to-edge glass design creates an eye-catching finish with high light transmission guaranteeing perfect picture clarity and brilliant colours. Available in black and white. Viewable area W x H 338 x 270.5mm, 13.3 x 10.6"